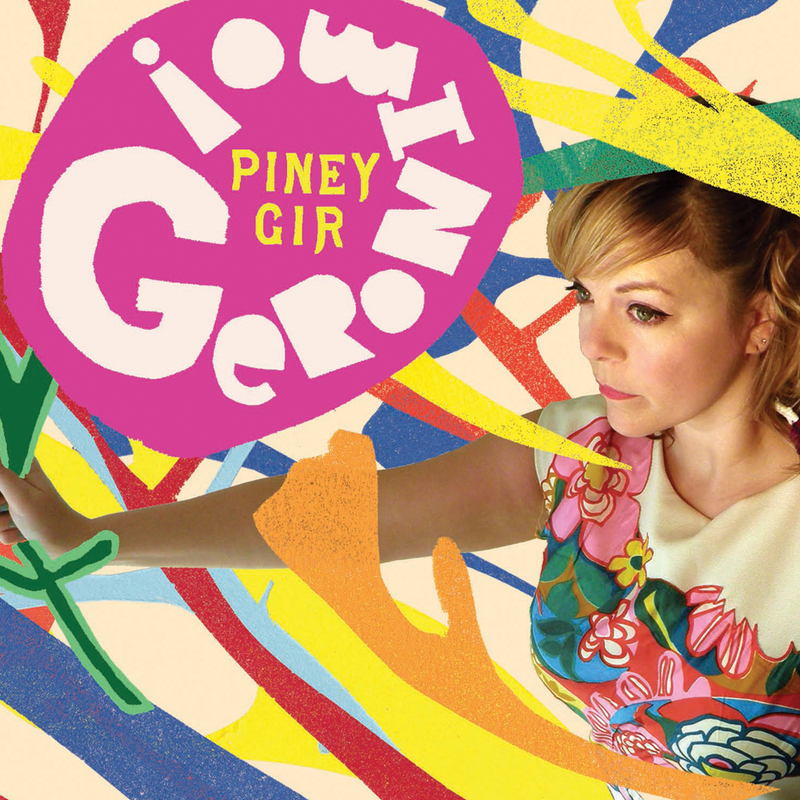 Piney Gir presents her sixth album, mR hYDE’S wILD rIDE, released 29th June 2015 via Damaged Goods. 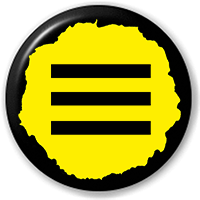 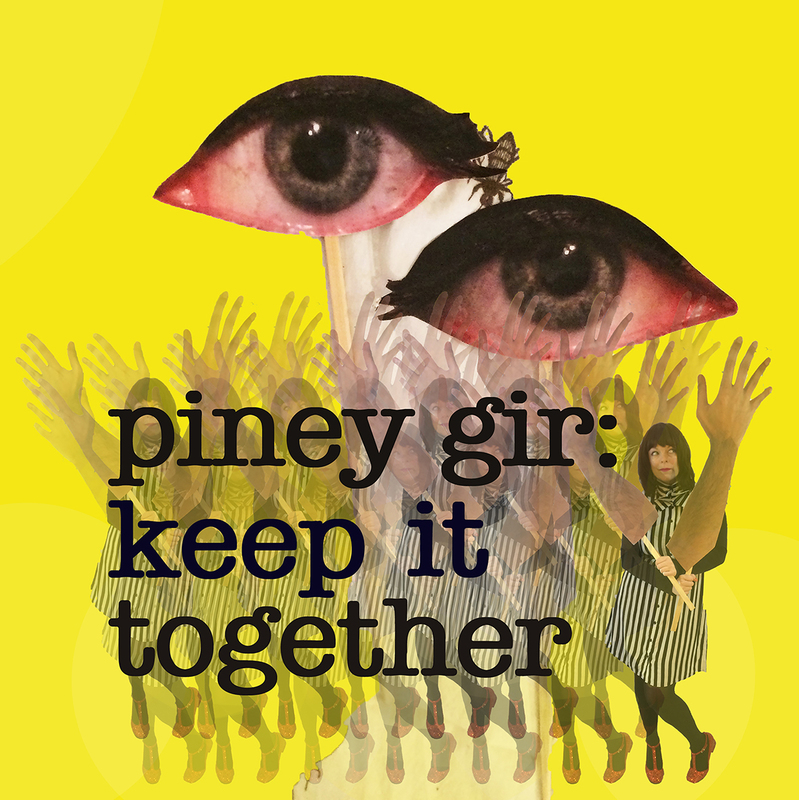 A 3 track digital single with ‘Keep It Together’ as the main track, plus ‘Midnight With The Stars And You’ and ‘I Don’t Need Love’. 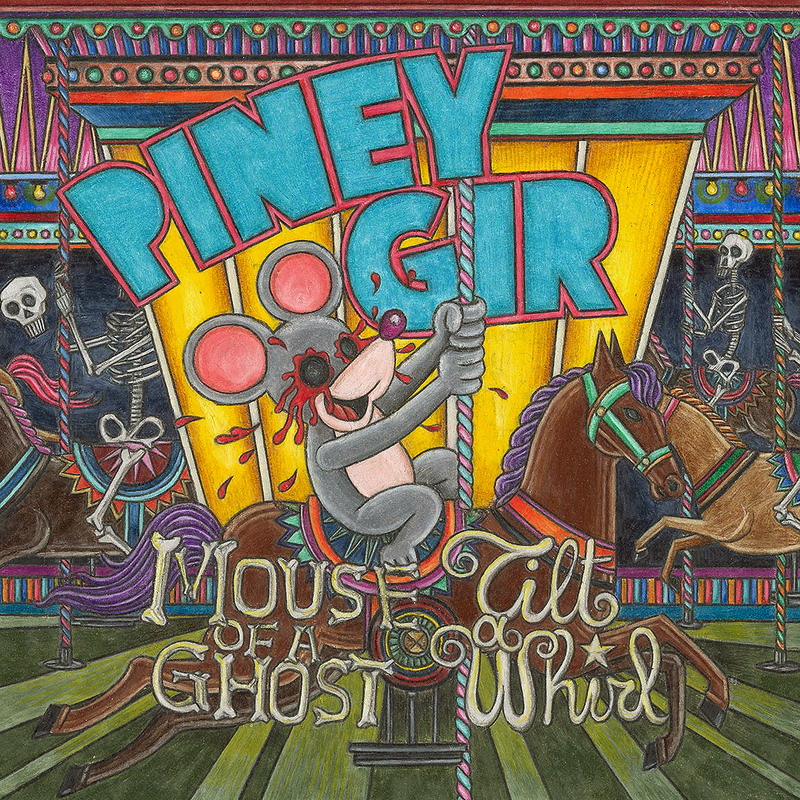 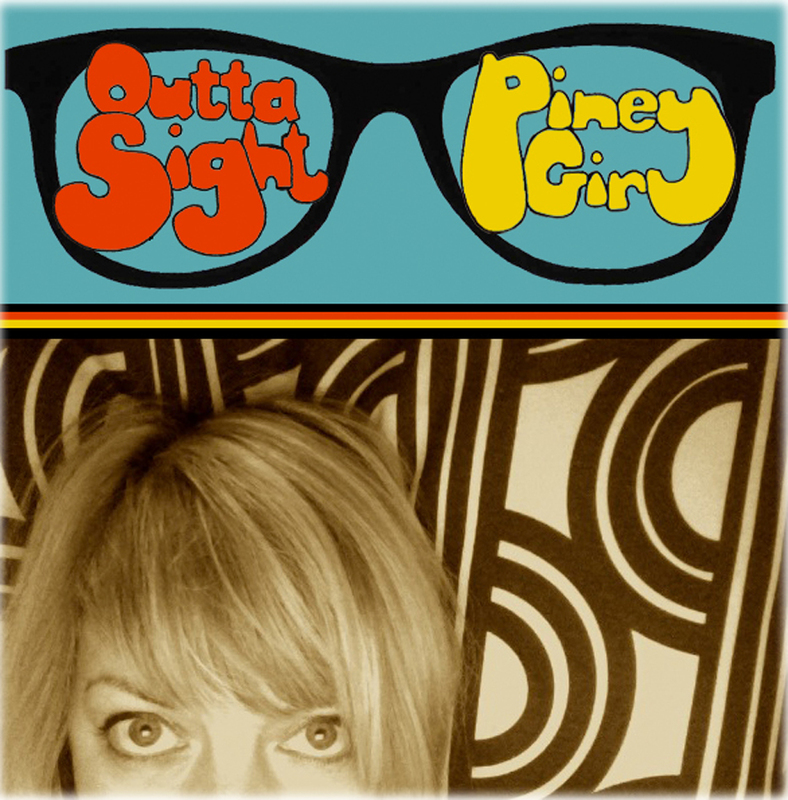 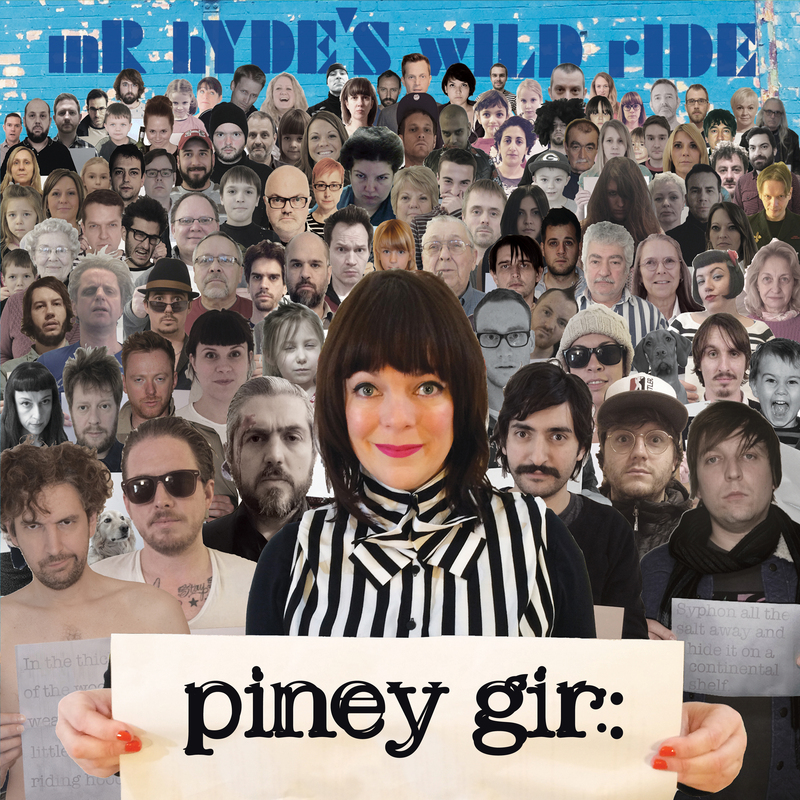 It’s a six track ‘DOUBLE A-side’ digital single bonanza for the third single from Piney Gir’s latest album ‘mR hYDE’S wILD rIDE’. 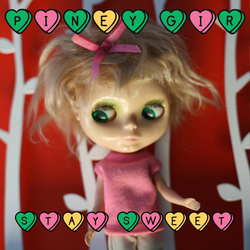 The six track version is an iTunes exclusive while the four track version will be available everywhere. 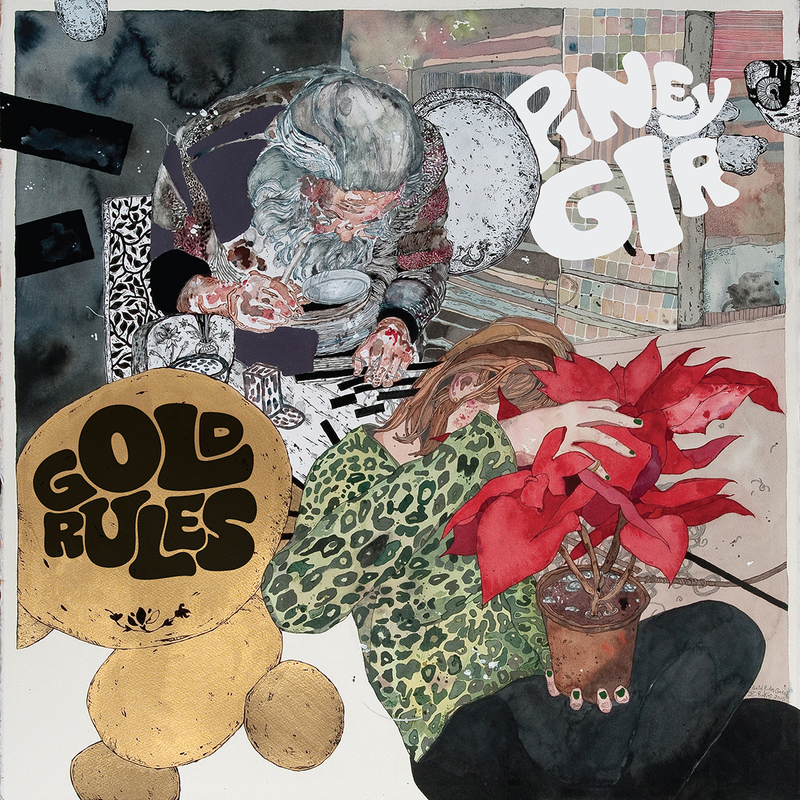 ‘Gold Rules’ is the 2nd single taken from Piney’s forthcoming album ‘mR hYDE’S wILD rIDE’, which is due out on the 29th June.